Do you hate fighting traffic and dealing with aggressive drivers? 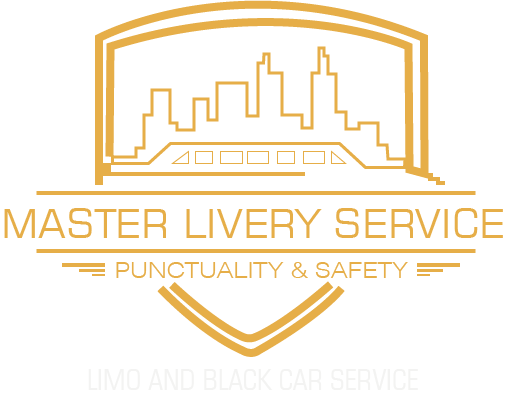 You’ll be able to sit back and enjoy the trip when you call Master Livery Service for limousine transportation. The professional chauffeurs on our staff will do whatever it takes to see that you have an enjoyable ride to your destination. Rest assured that the vehicles in our fleet have been expertly maintained to ensure your safety. Master Livery Service offer the best best rates of any Boston limo service. Now No need to worry about arriving on time and searching for parking. On your way to an important meeting being driven gives you the opportunity to go over your notes, check your emails or tend to any last minute details while commuting. You’ll feel like a celebrity when you step in to one of Master Livery Service’s limousines. All of the limos in the fleet are furnished with a TV, sound system and refreshment area to give you the ultimate travel experience. In addition, the windows of the vehicles are tinted to provide you with the utmost privacy.